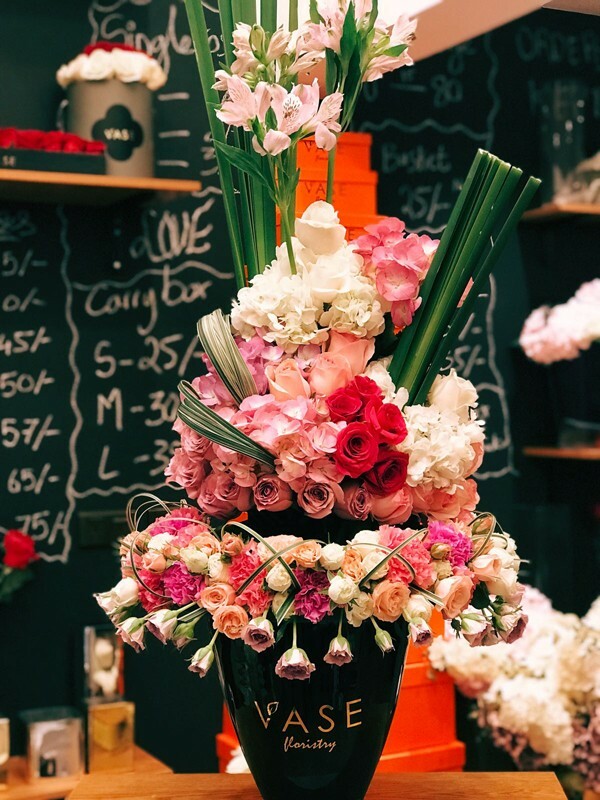 Vase Floristry is a new establishment in the Kingdom of Bahrain, combining Bahraini talent and extraordinary florists to create a memorable arrangement that satisfies your floral needs. 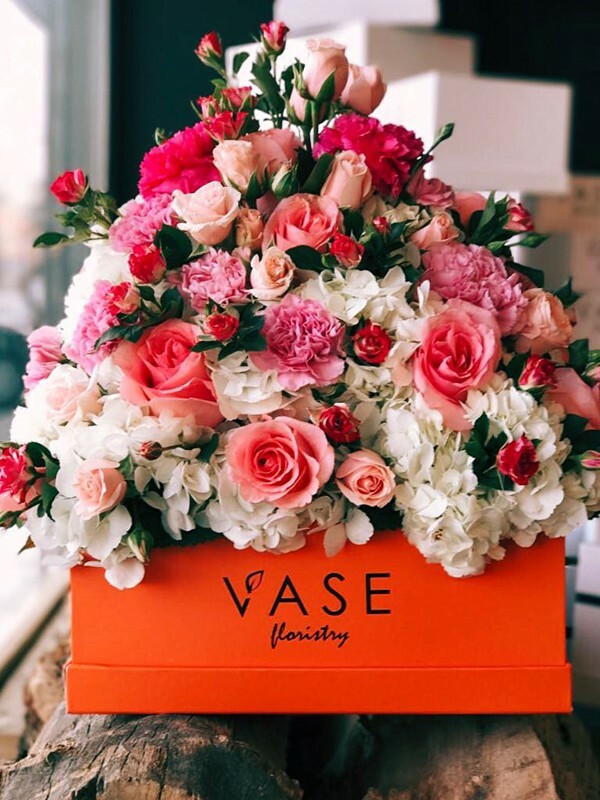 From lavish opulence to pared-down restraint, Vase Floristry’s highly customizable floral arrangements are uniquely tailored for every occasion. 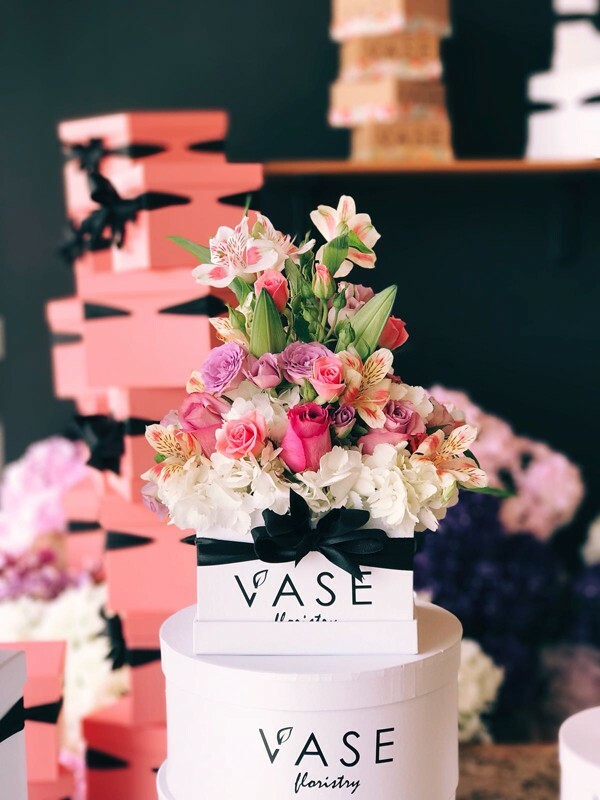 With over 250 types of floral boxes and over 20 sizes each, your floral arrangement choices are almost endless, precisely made by Bahraini designers and printed in Bahrain we give a new definition to local branding. 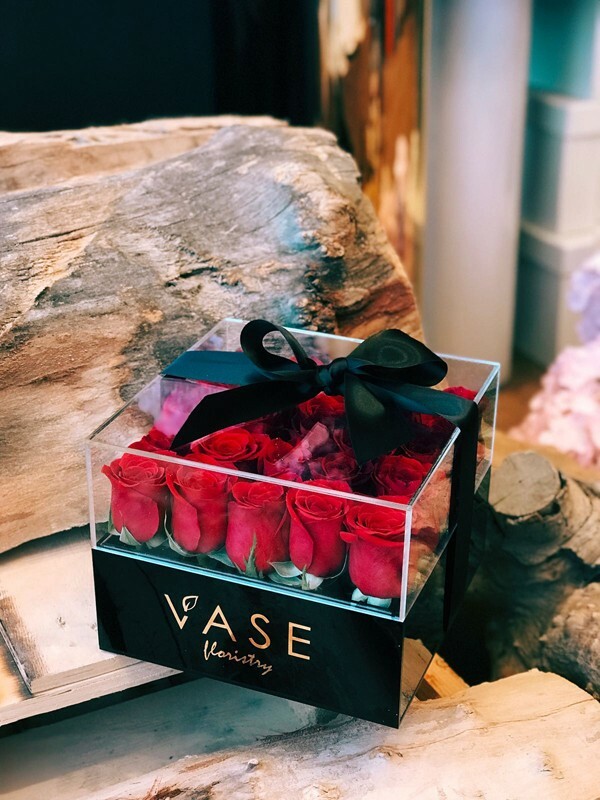 Having Bahraini designers that invest multiple hours in creating new floral designs and implementing them in vases, boxes and many more to give each piece a signature that leaves a mark behind it. 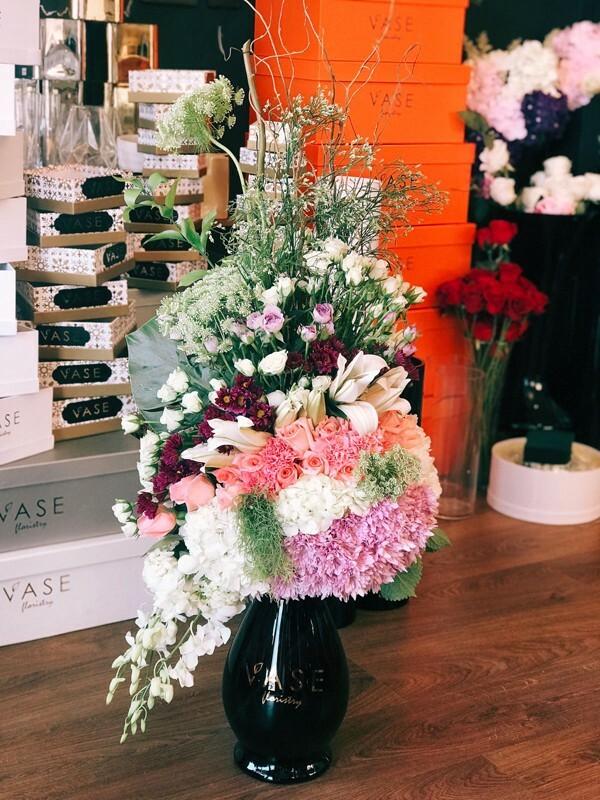 Customer satisfaction is a key factor we aim to target, that is why we always go an extra mile to make your visit an unforgettable experience. From Small Events to astonishing Weddings, let us give your special night a twist and make it memorable.